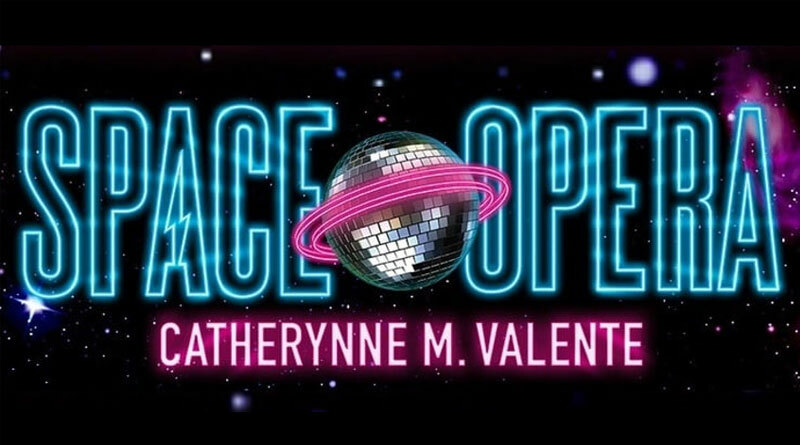 Rating 4.5/5 – The one thing I can say upfront about Catherynne M. Valente‘s Space Opera is that it was one of the funniest science fiction novels of 2018. 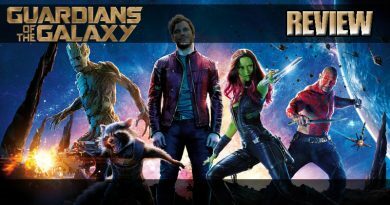 The premise is two-fold, a huge galactic war almost wiped out sentient life in the universe so the survivors decided that couldn’t happen again, so they formatted a plan to make sure it doesn’t. The Metagalactic Grand Prix (aka Galactivision), a massive universal wide signing reality show where newly found species get to compete. It’s basically a sing or dies on a Star Trek scale. Participants do not have to come in first, but they can’t come in last. Last place my destruction of your entire species. The second premise is this is how Earth’s first contact goes when the aliens come to Earth to inform us we have to compete. And who gets to represent Earth? Decibel Jones and the Absolute Zeroes, a one-hit wonder former glam-rock band that stopped making music after they lost a bandmate to a tragic accident. 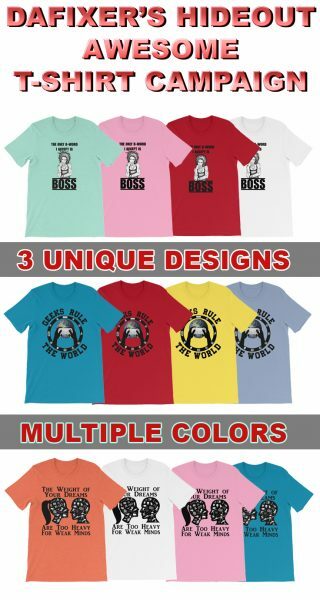 Decidbel Jones is currently an aging burnout who believes his own press. He finds out that his music is the last entry in the alien’s top-10 best of Earth Music. However, he’s listed along with the likes of Yoko Ono and Bjork. The set-up is great, the way the story is written has heavy Hitchhiker’s Guide to the Galaxy influences and the aliens are extremely unique. What is a comedy space epic without the aliens? One would think coming up with new types of alien would be hard, but Catherynne M. Valente takes the approach that the universe is just far stranger than we can imagine. So in this book, you get telepathic electric Flamingos, time-traveling talking pandas, warrior races put on hold by galactic police, sentient wormholes and lots of glitters. One of the best parts of the book is when the alien liaison to Earth’s impending destruction reads their list of what they consider good Earth Music. You’re not going to find Metallica, O’Jay or Miles Davis on this list. 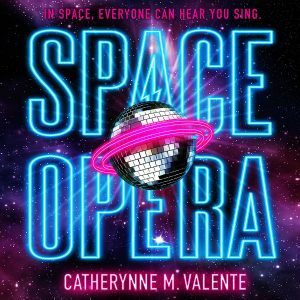 Catherynne M. Valente is best known for her YA Fairyland series as well as the hard-hitting and prolific “Refrigerator Monologues.” It was such a surprise that she wrote a straight up sci-fi comedy and it works. You cannot help but compare it to Hitchhiker’s Guide to the Galaxy. I even detected a lot of Douglas Adams too. But that’s an easy comparison to make as Adams wrote the book on sci-fi comedy. What else do you expect from a book that explains who cows mean to the universe? It’s a very character driven comedy and if you’re a fan of Red Dwarf of Douglas Adams you’ll love this book. It has charm, great characters and one of the best multi-species version of American Idol ever. 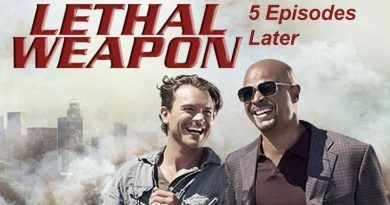 I can totally see this being a movie. David Tenant could play Ort and Doug Jones could voice the telepathic Flamingo. Get Ricky Gervais to voice the time traveling panda. This is one of those reads you’re going to have problems putting down and that’s a good thing. These days the franchise book series is all the rage. It’s so excellent to read a good done-in-one novel that totally entertains. Go and get a copy of this book, you won’t go wrong. 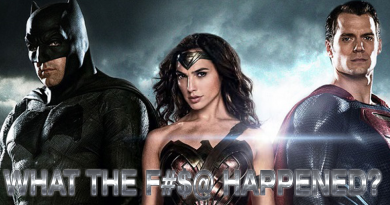 Batman v Superman – What the Hell Happened?